Say what? 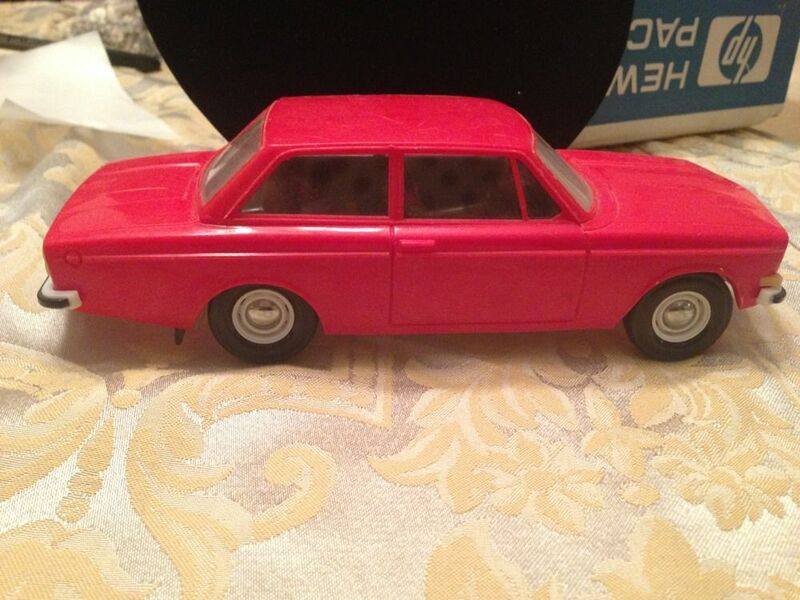 So I’m perusing the model car auction sites, as I almost always do to see what’s up for auction and what cars in my collection are worth, when I come across a couple of Volvo’s, yup Volvo’s. Not from one of the plastic model makers here but actually made in Finland. By the way did you know that besides saunas the country is also famous for inventing ice skates, and virtual air-guitar. Bet you didn’t. But it’s most famous claim to fame is that it is the homeland of Santa Claus. That has to be pretty busy right now. The company started in Sweden which by the way claims on its web site “Discover a country where the moose is king, Pippi Longstocking is a hero and innovation rules”. OK, I guess that works for them. The car company was then sold in the early 30’s to, SKF, a huge company that makes tons of other stuff. Famous for safety innovations it was then sold to Ford Motor Company for $6.45 billion in 2000. Everything was hunky-dori until Ford decided that it wasn’t such a great idea to own the company and sold the Volvo Car Corporation in 2010 to Geely Automobile of China for $1.8 billion. The saga continues. I mean they make some really cool cars. 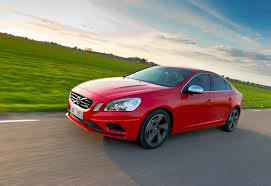 Forbes magazine judged the 2013 Volvo S60 R-Design one of its top picks for “Fast Cars under $50,000”. It will go 0-60 in just over five seconds. That’s pretty quick. 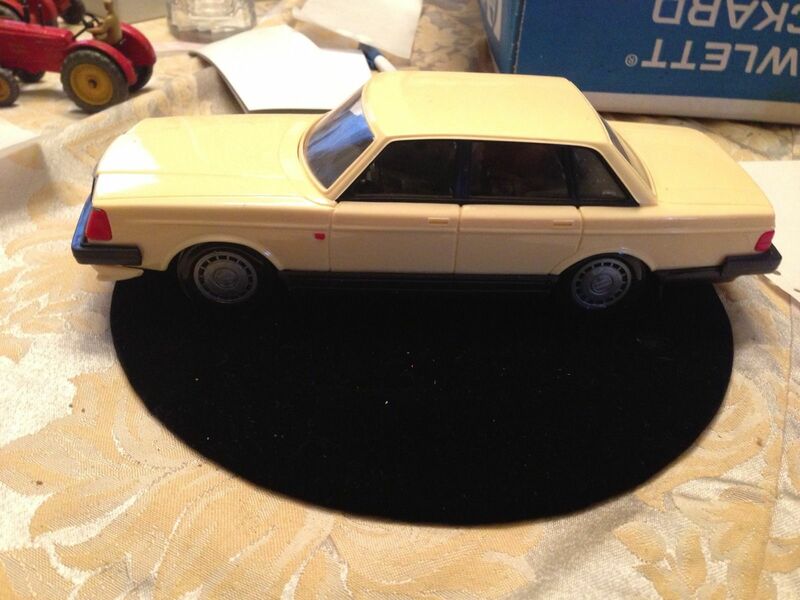 The cream-colored one looks like a 240 GL, Volvo’s best-selling car from 1975 until 1982. 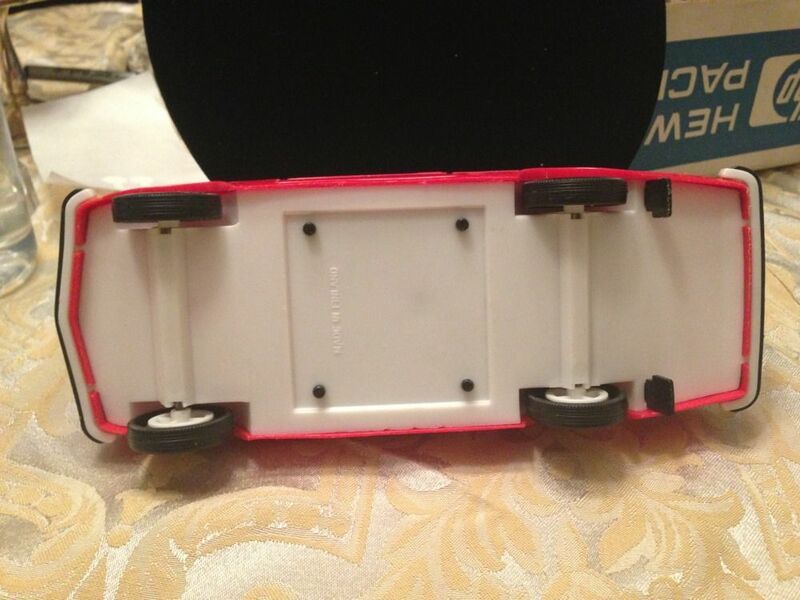 The promo model has some nice details to it like the wheels and recently sold for around 30 bucks. 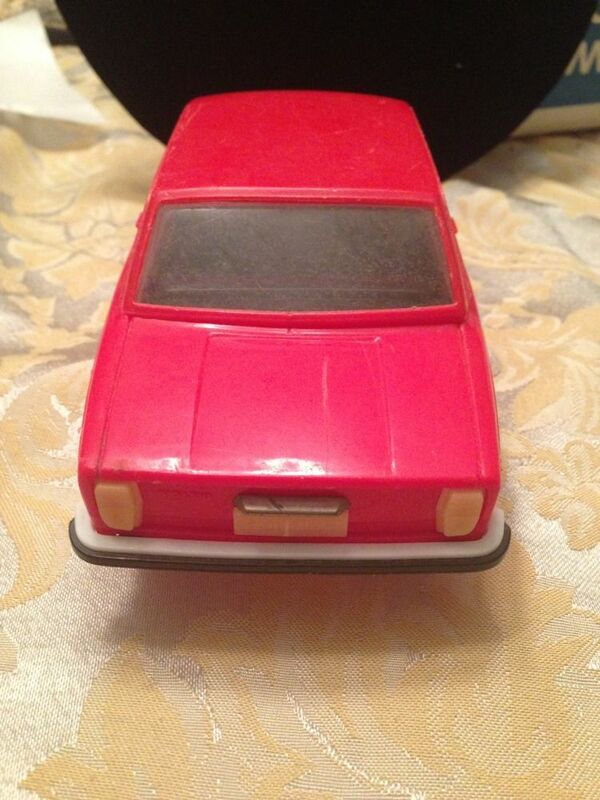 The red one, maybe a two-door version went for much more, around $140. Note the stamping on the bottom. 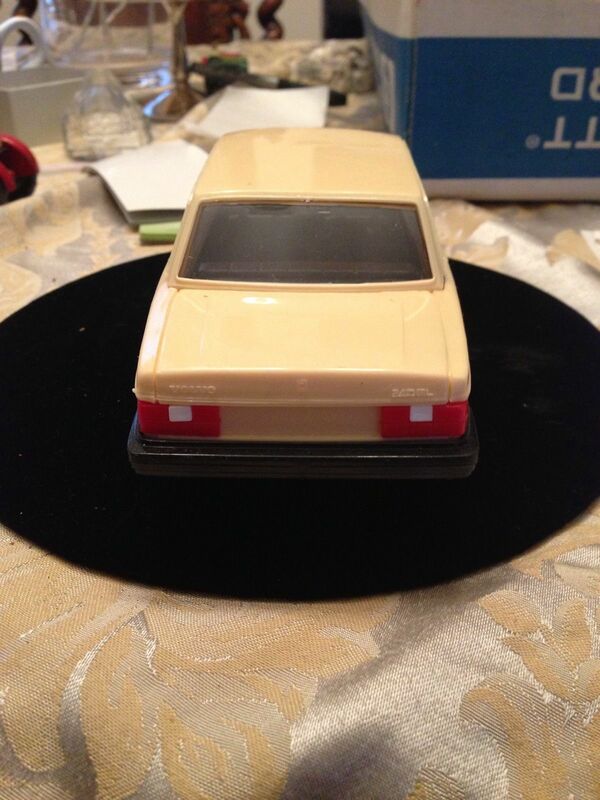 I had to contact the seller eBay seller, edgedeepgreensea, to see how they got a hold of these cars who replied, “Yes interesting estate purchase the collector was in foreign services and lived in Italy for I think 9 years. He purchased lots of cars from all over the world. The collection was massive and I was only a buyer of a fraction of what he had. He seemed to love all cars”. He finished (no pun intended) by telling me that he has more cars on the way, this time from Russia. Can’t wait to see those. Anybody out there up on their Finnish? I liked this saying, “Älä osta sikaa säkissä.” Translated directly it reads “Don’t buy a pig in a bag.” OK, I guess, I get it, a saying, “Always make sure you know what exactly you are buying”. In this case it would be a promo model not built in America.